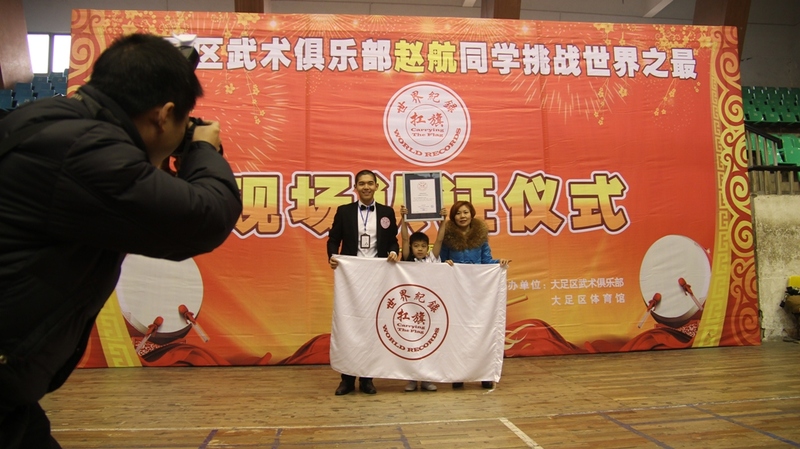 World Record Title : The World's 30 seconds head turned the highest Number of people Zhao Hang . World Record Rules: head turned , his hands touching the ground ; straight ahead turn , due to space limitations middle exhumation 1 ; 30 seconds, head turned 36 . World Record Validity Period : Until thw world record was broken. 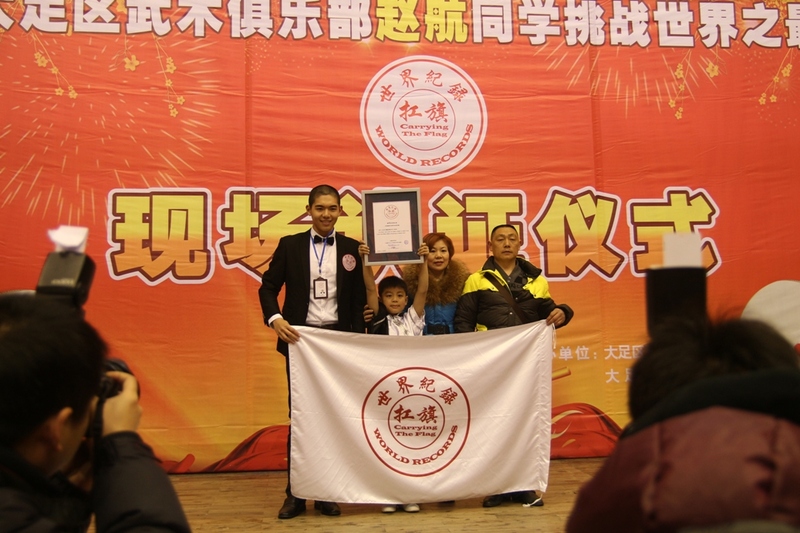 30 seconds head turned the highest Number of people in the world is Zhao Hang. verified in Hong Kong on 5 February 2013.